Hopefully everyone had a fun and safe 4th of July. We are in a bit of a slow time for recruiting news, but this is the time of year that you start to hear some things about the current team and how things are progressing in the summer. 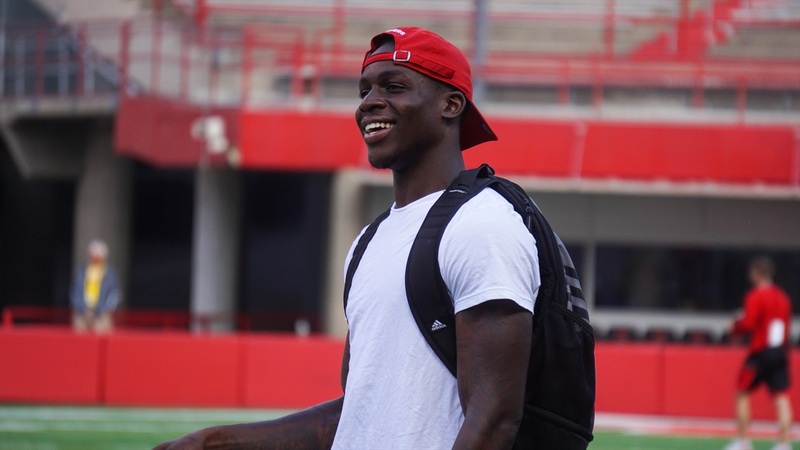 Nebraska closed out a strong month of June on the recruiting trail by adding speedy wide receiver Jamie Nance from Oklahoma. Now all eyes turn to July where you will likely hear of quite a few new names getting in the mix after the staff has time take a breather. >>Every offseason it seems like we hear about guys getting after it in the weight room.